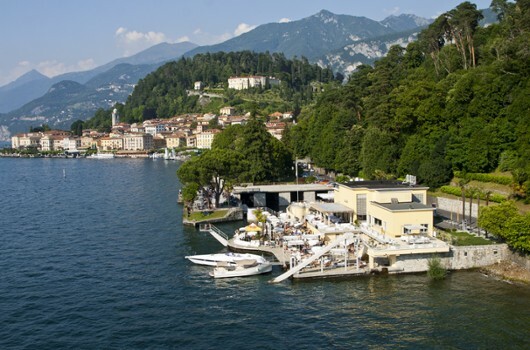 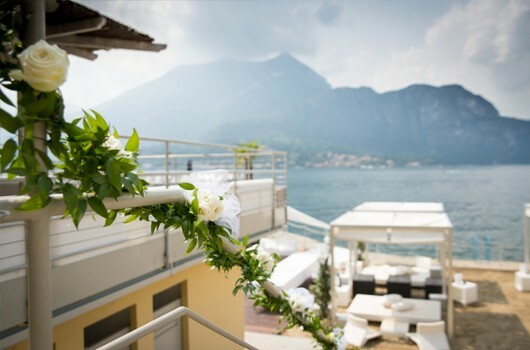 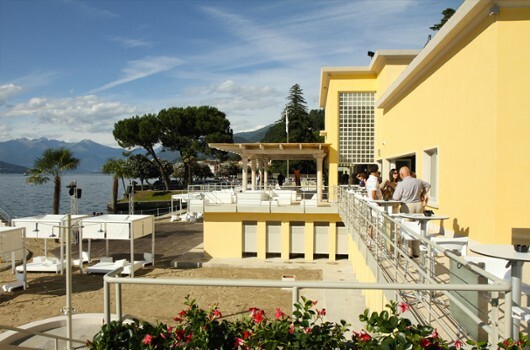 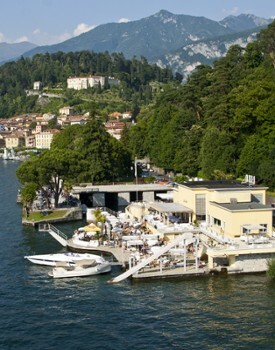 Located between Bellagio and the gardens of Villa Melzi, Lido Belaggio offers a beach equipped with gazebos and sun beds for relaxing in the sun, and provides a catering service for a light lunch. 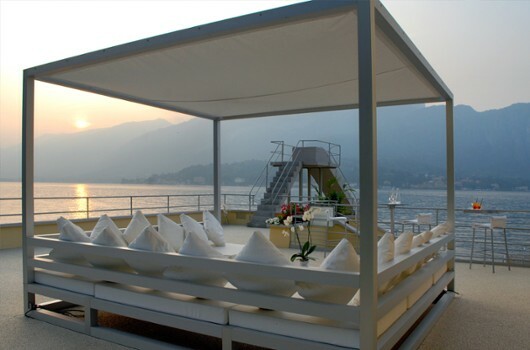 In the afternoon, the Lido turns into a place where you can sip cocktail while watching the sun set. 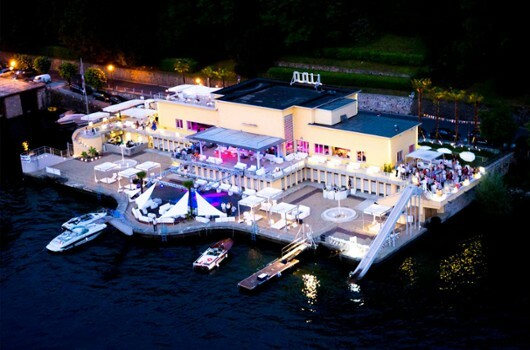 An ideal venue for private parties and weddings. 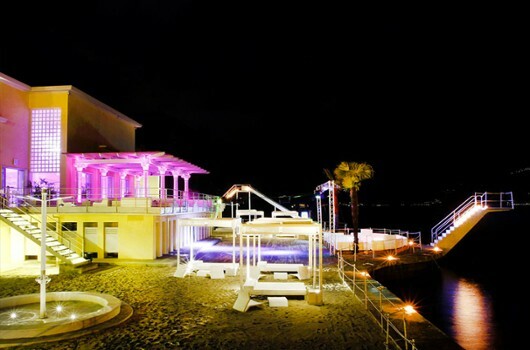 At night Lido Beach Club boasts some the best international DJs. 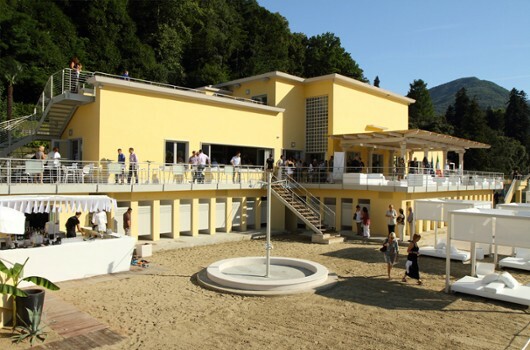 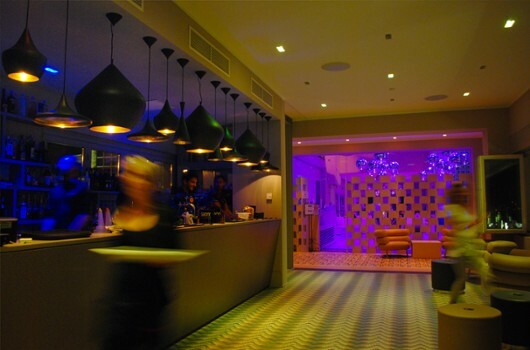 Lido is an exclusive beach club which turns into an informal location to have an aperitif and become also a fashion place which host real nightlife lovers. 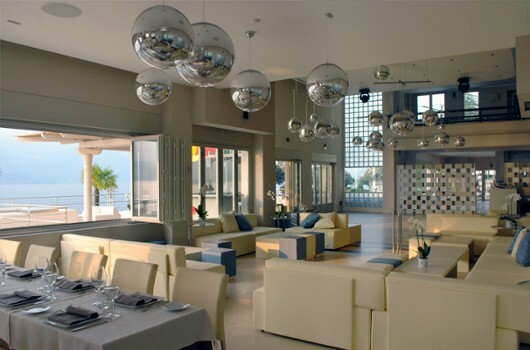 It offers different personalized services from birthday parties, to hen and bachelor parties, private events and business meetings. 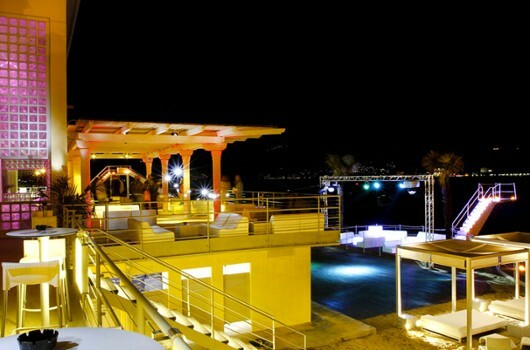 What’s more don’t miss the chance of hosting your wedding reception here. 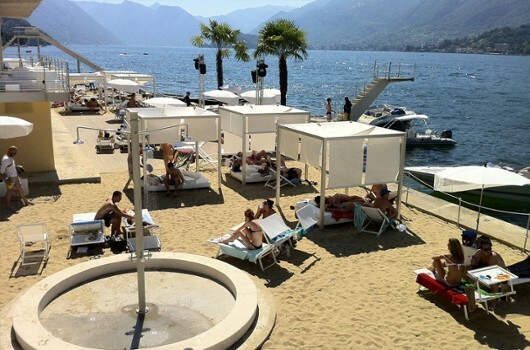 Nearby Things to Do include: Spas such as Belvedere Spa and Villa Serbelloni Spa; Villas such as Villa Giulia and Villa Trivulzio; Towns such as Cadenabbia and Griante; Churches such as San Giorgio and Basilica di San Giacomo; Water Taxis & Boat Tours such as Navigazione Laghi (Public Boat Transportation) and Bellagio Water Sports Kayak Club; Parks & Gardens such as Villa Melzi Gardens and Villa Serbelloni Gardens.